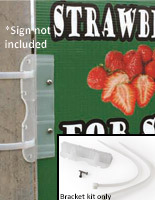 The Sign Supports are Made of Aluminum and are Very Affordable. 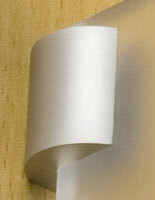 The Display Mounts are Popular Among Hotels, Hospitals, Museums, and other Businesses. The Sign Supports Work as a Bracket System that Sandwiches Signage Tightly. 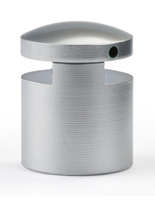 All of the necessary mounting tools are included for a simple and fast installlation! 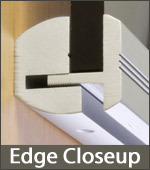 Signs that have a thickness from 1/8" - 1/2" can be mounted by clamp design. 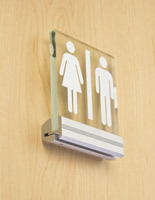 Signage can be set at eye level of customers becuase of the wall mounting factor! 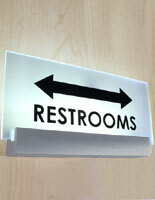 These sign supports, also known as wall mounted signage, add a modern appearance to your establishment. The brackets are perfect for more professional spaces, such as hotels, restaurants, banks, office buildings, hospitals and many more locations! These silver sign supports are a cost-effective and practical ways of adding a modern aspect to any setting, especially if the décor is a bit outdated. Managers and CEOs alike can use these wall mounting systems to display signage made of different materials, like styrene, Sintra® acrylic, polycarbonate, or wood. 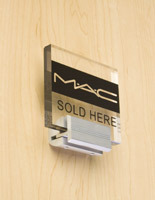 The sign supports can be used to broadcast the name of a business, room numbers in a hotel, physician's names at a hospital, retail signage promoting sales, and many more messages. 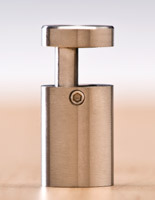 The aluminum sandwich clamp gets your communication out to people and provides a unique mount for customers' viewing pleasure. 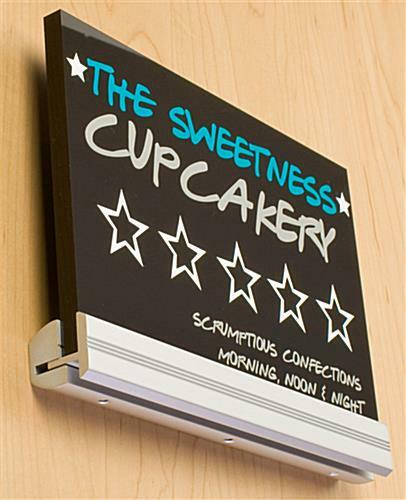 These wall mounted displays, sign supports are an affordable way to add a contemporary touch to any company. 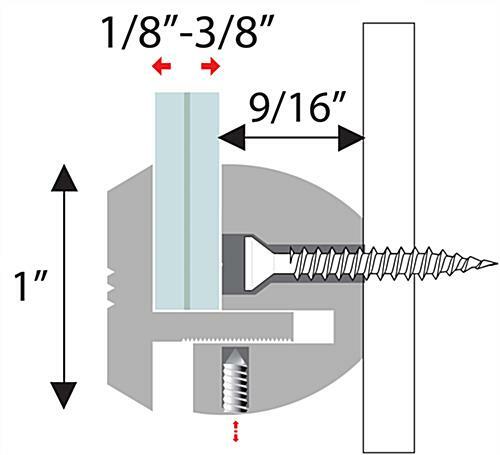 The sandwich mounts are made up of a 2-piece clamp, and all of the hardware needed for installation is provided with purchase. The sign support has an easy and logical assembly. The first step in this process is to anchor the female part of the brackets to the wall. Then, the sign supports are ready to sandwich the acrylic signage between the 2 parts of the unit, hold firmly, and then, tighten the set screws on the bottom of the female section. 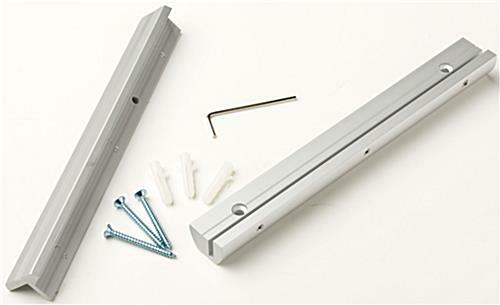 The Allen wrench is also included in the hardware that we provide for installation. 8.0" x 1.0" x 14.4"